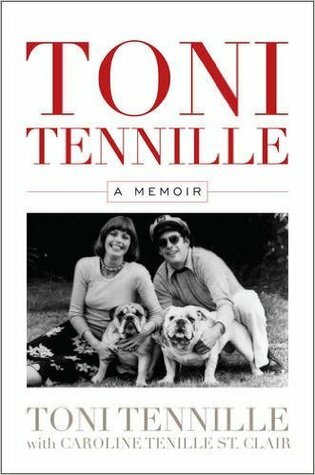 This memoir covers Tennille’s life from her childhood in the segregated South to rise to fame in the world of pop music. It’s a story I was vaguely aware of as she was a big star during my teenage years. Looking back at her videos, the music still has a timeless quality I can still enjoy. So this was a memoir I was interested in. It’s a well-written account of her time in the music industry, while I was aware of her contribution to ‘The Wall’, I didn’t know that she took over from Julie Andrews in Victor/Victoria. I also didn’t know until reading the book that she had a TV series and flirtation with her own talk show. Her difficult relationship with husband Daryl is frequently mentioned, although never fully explained. An interesting read for a fan.